There are a few tools that are very helpful to have on a phone, so it’s important that they are easy to access. Previous versions of iOS failed in this regard, with many users not even realizing that these utilities were there. 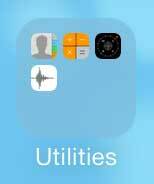 One of these tools, a flashlight, has finally been added in iOS 7, and you can read this article to learn how to use it. The other one, a calculator, has been in previous versions of iOS, but it was tough to find. 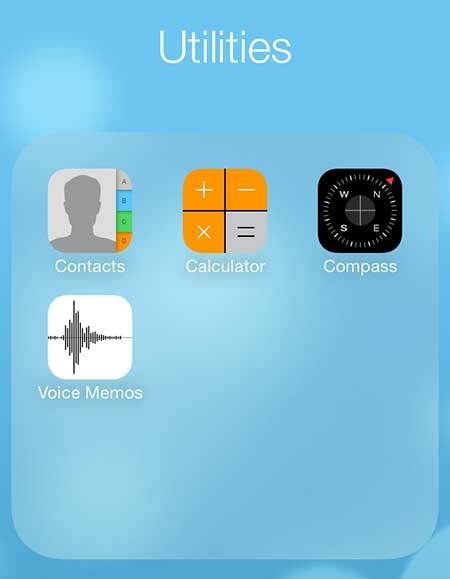 iOS 7 has fixed this problem, so read below to learn how to easily access the calculator in iOS 7. 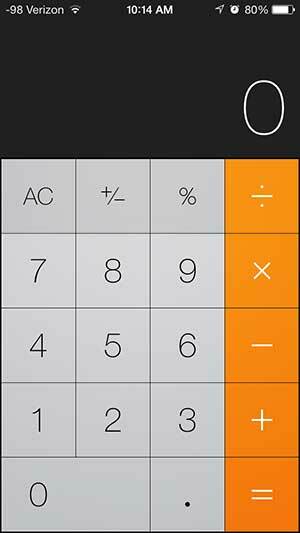 Where is the Calculator in iOS 7? There are a limited number of ways to interact with a touch screen, so it requires a little creativity to add new navigation options. 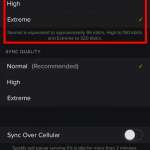 Apple has done this by taking advantage of a down to up swiping action that brings up something called the Control Center, which features a number of important apps and information. 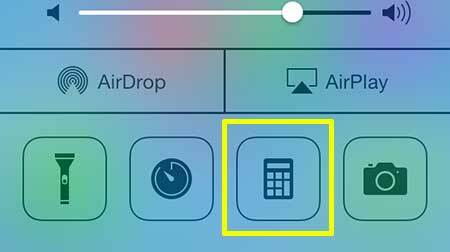 You can find the calculator here, so read below to learn how to access the calculator in iOS 7 on your iPhone 5. Step 1: Swipe up from the bottom black border of the screen. Step 2: Touch the calculator icon at the bottom of the Control Center. Step 3: The calculator will open and you can start using it. Touch the Home button at the bottom of the screen when you are done. 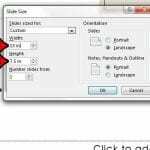 then select the Calculator option. 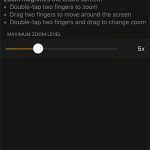 Note that the Control Center can also be accessed from your lock screen by swiping up from the bottom of the screen there as well. 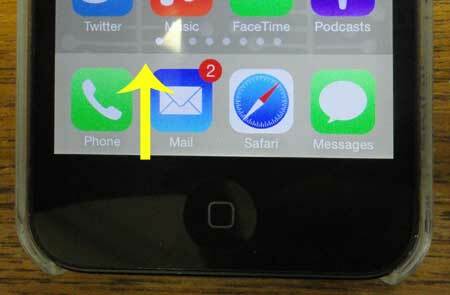 You can change the amount of time before your iPhone 5 auto-locks by following the steps in this article.